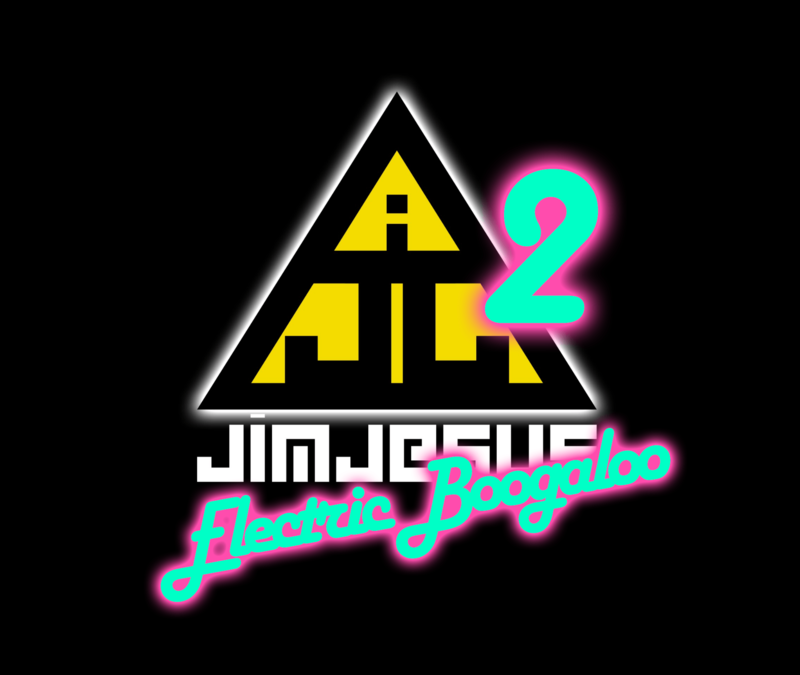 Matt “t3hsauce” Pritchard and Jim Jesus return and announce the relaunch of Jim’s new YouTube channel Jim Jesus 2: Electric Boogaloo and explains why the relaunch. We cover a terrible video that purports to show that fiat money has no value and why it’s wrong and the sad state of YouTube Ancapistan. We talk about Sargon of Applebee’s fall from grace and why he’s back to serving Burbon Street Chicken and Shrimp. Also we touch on Brett Kavanaugh and why everything is a dumpster fire in government and him and his detractors and the NSA need to be killed in lava on Minecraft. Atomic Ancap’s Video “Does Fiat Currency Have Value? That’s My Hot Sauce, I Don’t Know You!